The Julien Chamber Choir, directed by Kristen Eby, returns to perform “A World of Song: Choral Music from around the Globe,” which includes songs from Haiti, Cuba, Israel, South Africa, Ireland, and Europe, as well as the American West. The program will also feature a unique yodeling love song from the Swiss Amish of Indiana. The University of Dubuque Women’s Choir will join in this performance of diverse and lively folk music. Founded in 1999, the Julien Chamber Choir is made up of approximately 24 professional and amateur musicians from around the Tri-State area, and performs a wide variety of choral styles, including classical, folk and spirituals. Carole Sullivan from Galena has been a member of the choir since its beginning. 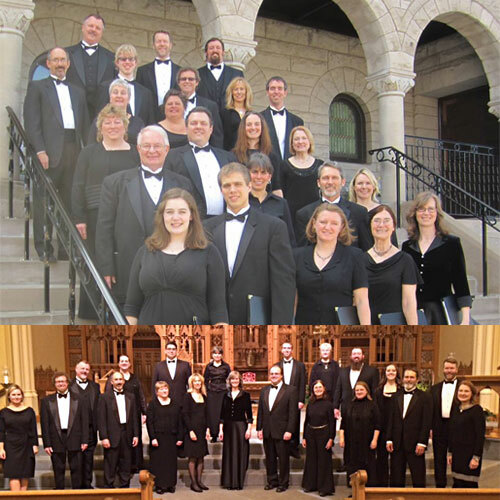 In addition to their regular fall and spring concerts, they have been guest performers for the Illinois Choral Director’s Association, Dubuque Songfest, and the Dubuque Arboretum Summer Concert Series. 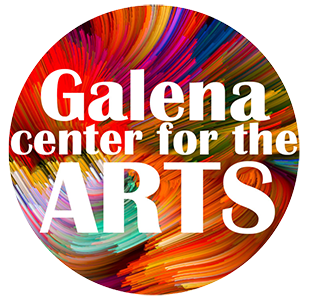 Sign up for the Galena Center for the Arts Newsletter - click here!